Email can be a chore, and it would be nice to have more freedom to deal with it during down times like the morning commute. 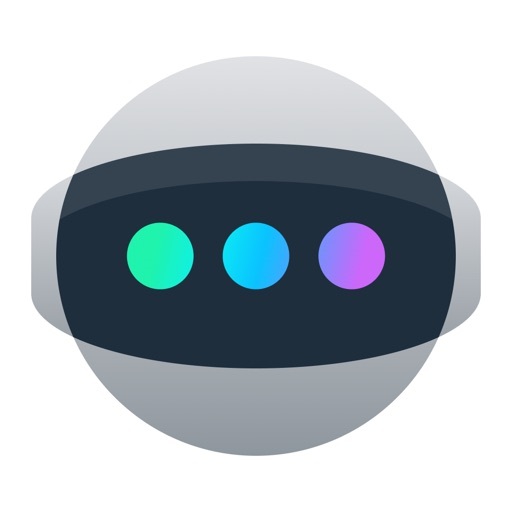 With an AI-powered assistant that recognizes voice commands, Astro lets you do just that. 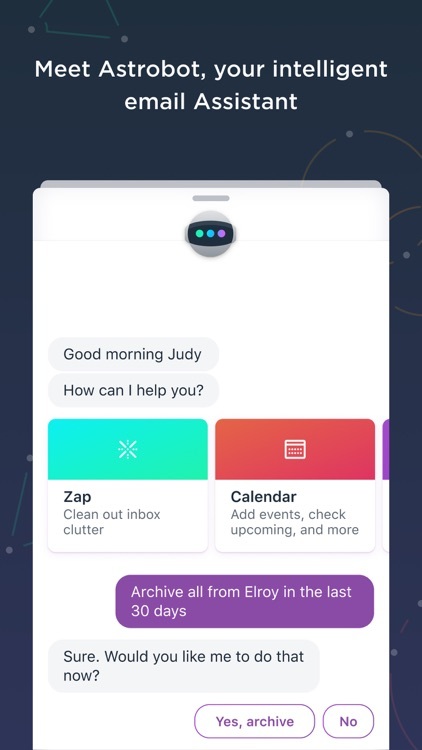 Your AI-powered email assistant. Speed through your email on the go, while Astro reads it to you. 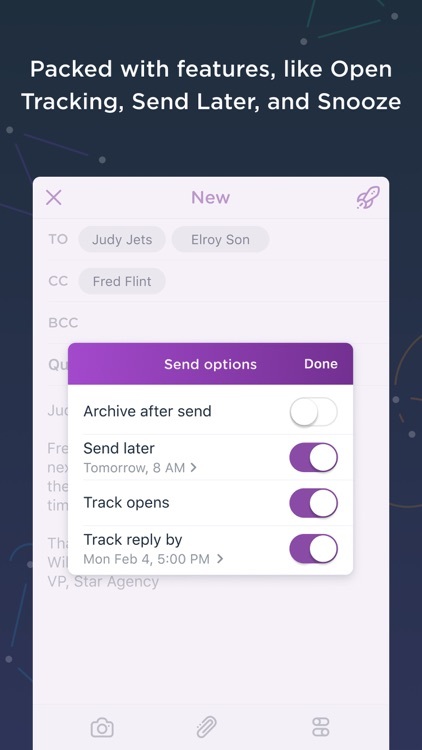 You can even send quick replies by dictation. A texting UI. Much of Astro works through dialogs, which look like text messages. It's a cool spin, and even the setup process uses it. 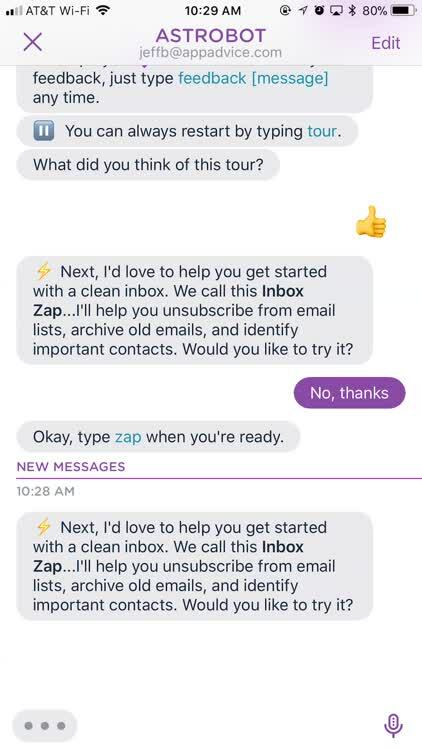 Astro's Inbox Zap. 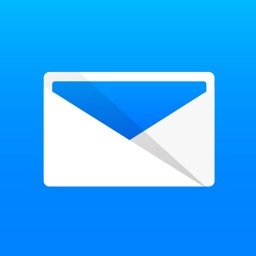 Too much email clutter? 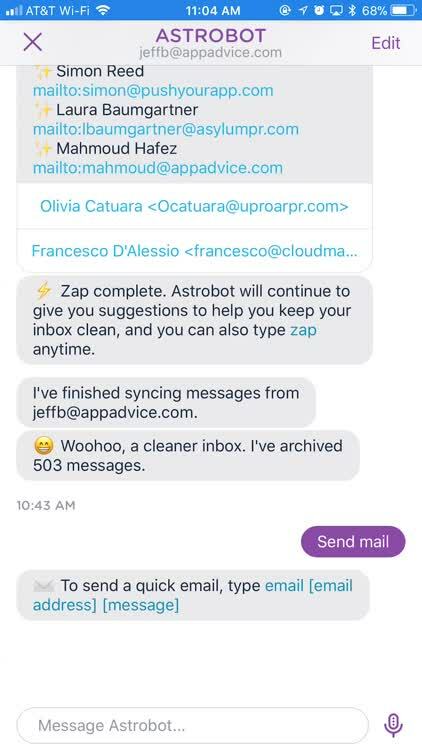 Let's Astro's Inbox Zap feature help you clean up that inbox. 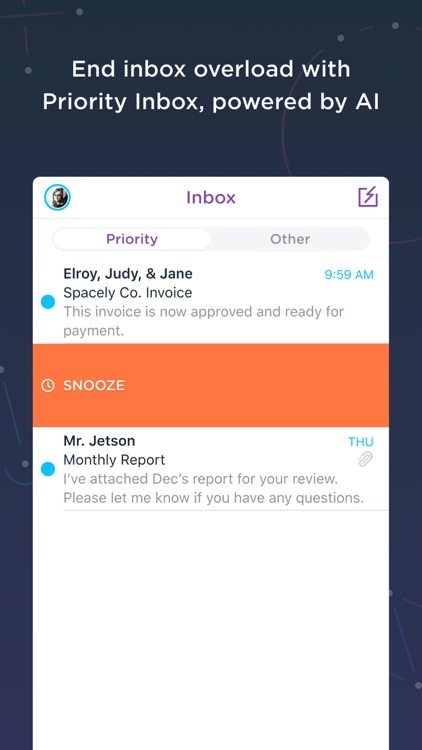 With Astro, your email doesn't have to be as difficult a chore. The provides a pleasant user interface, with dialogs that move along like text message conversations. The app is much more than that, though. From the moment you first open Astro, the interface should feel familiar to you. 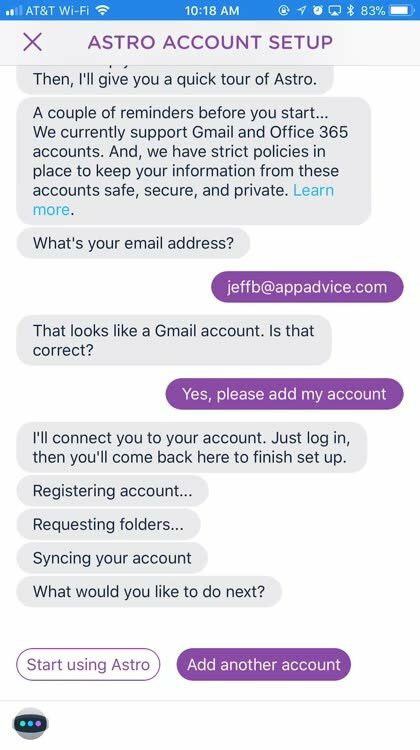 Setting up your email account and settings is done through a dialog that looks and behaves like a text message conversation. 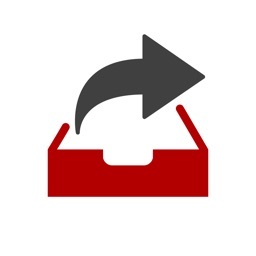 Astro whisks you through the setup process, and offers to help declutter your inbox. 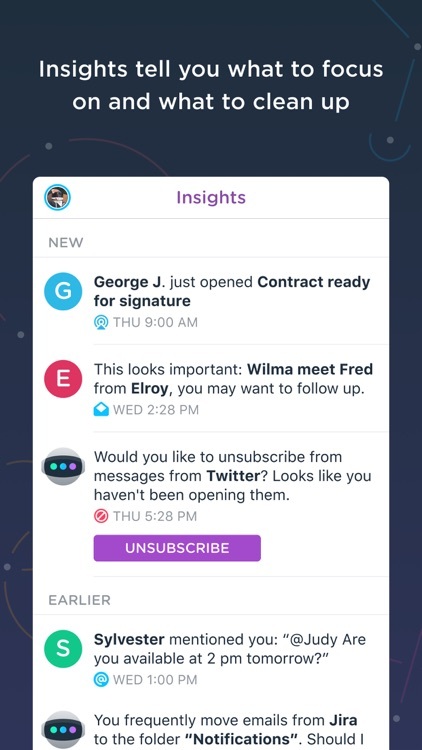 The AI behind Astro is able to recognize subscriptions, and offer you the opportunity to unsubscribe from them. It seems to only do them one at a time, though, so you may have to run Astro's "Zap" command multiple times. The feature also helps you establish some VIP email contacts, whose messages will display in a special location. This isn't quite perfected, either, but it does work surprisingly well. 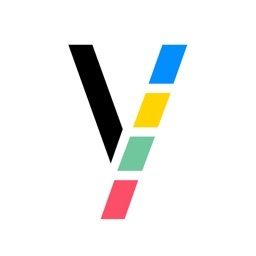 It identifies people you email with frequently as those worthy of being VIP accounts. Later, you can add more through typing. 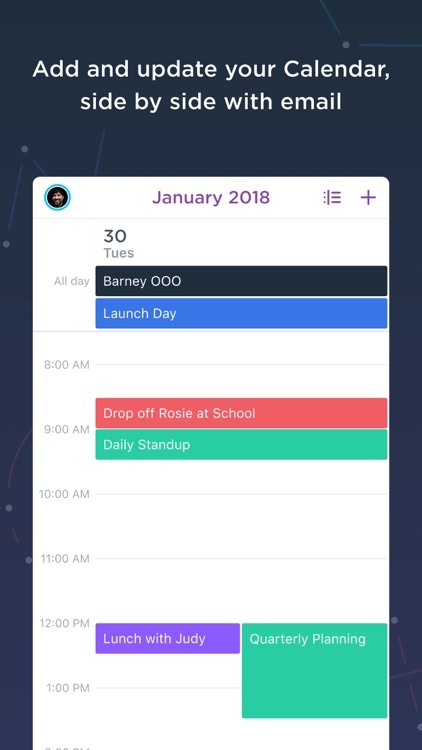 You're also able to tell Astro to archive old messages, putting emails that are older than 30 days away from your inbox. We love hearing from you, and your feedback will help shape the future of Astro. 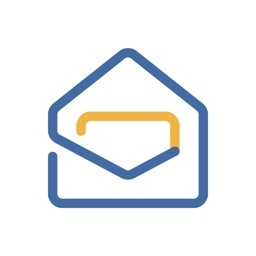 Email [email protected], tweet @astro, or leave us a review. Credits and Attribution: Mac and iPhone are trademarks of Apple Inc., registered in the U.S. and other countries. 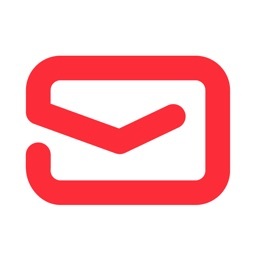 Gmail(TM) is a trademark of Google Inc. Office 365Ⓡ is a trademark of Microsoft Corporation.